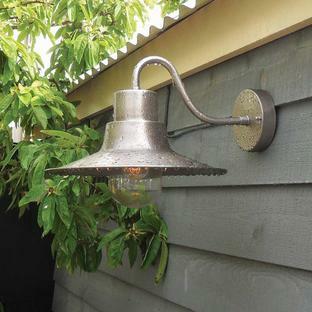 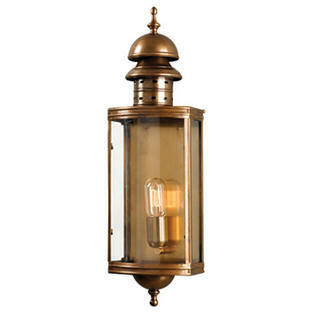 Beautiful period style brass wall lantens. 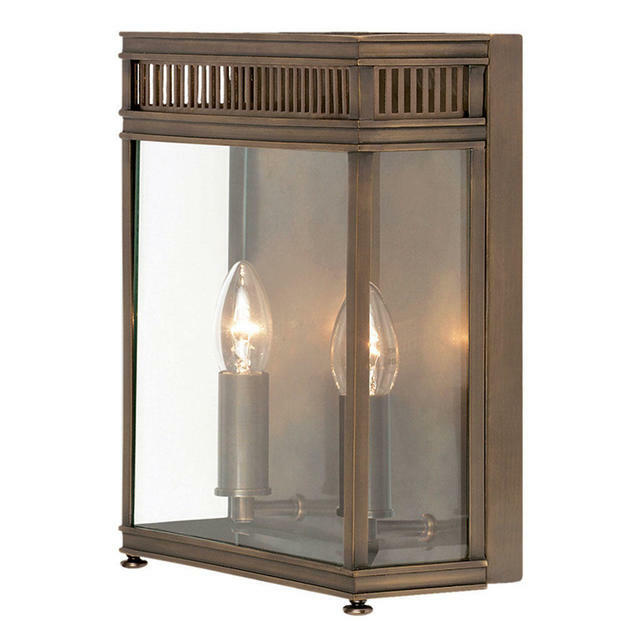 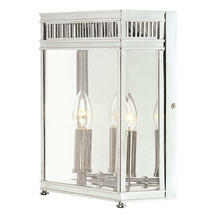 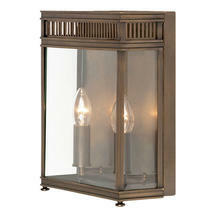 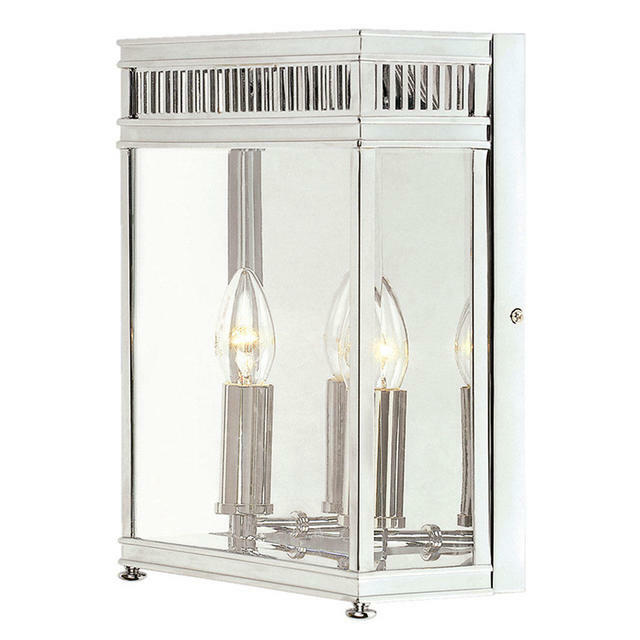 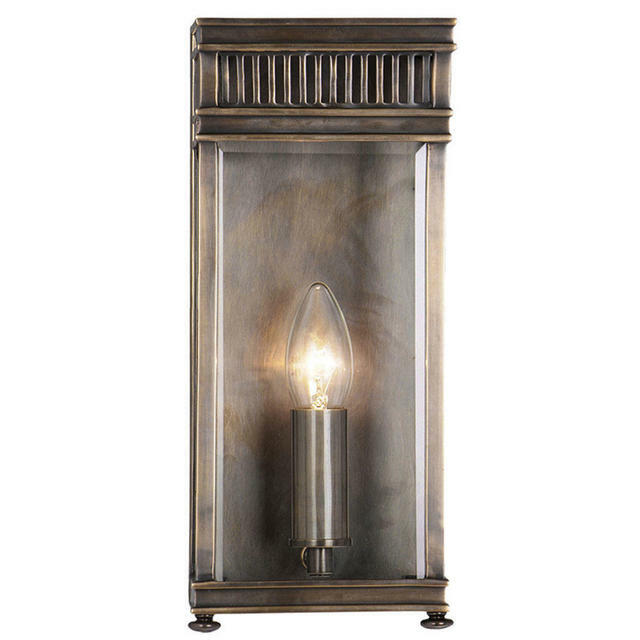 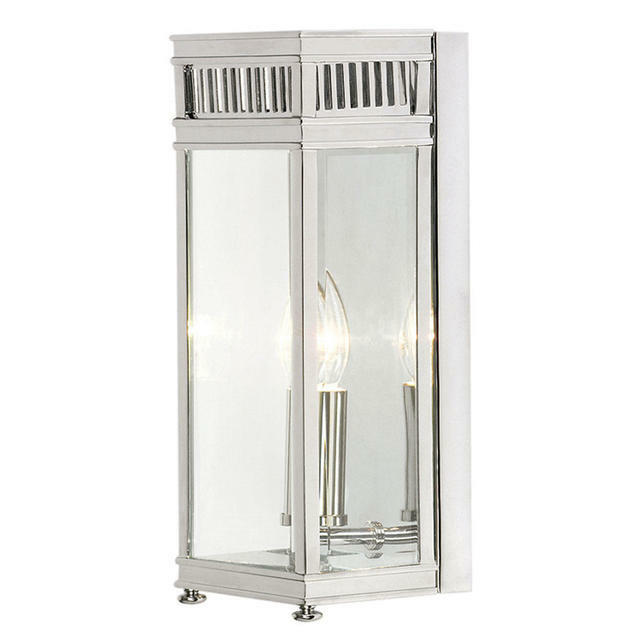 These elegant reproduction lanterns have taken their influence from originals dating back to Georgian England, and will suit town and country homes alike. 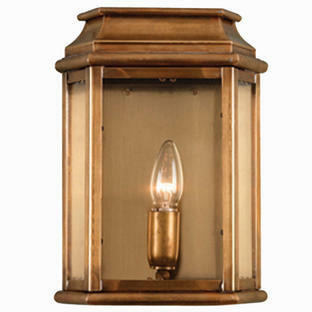 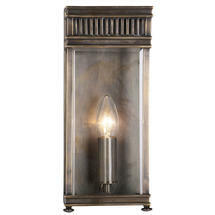 They are handcrafted from fine solid brass, and come in 2 sizes and 2 finishes. 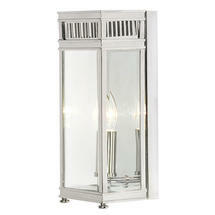 Perfect to grace entrance and doorways.